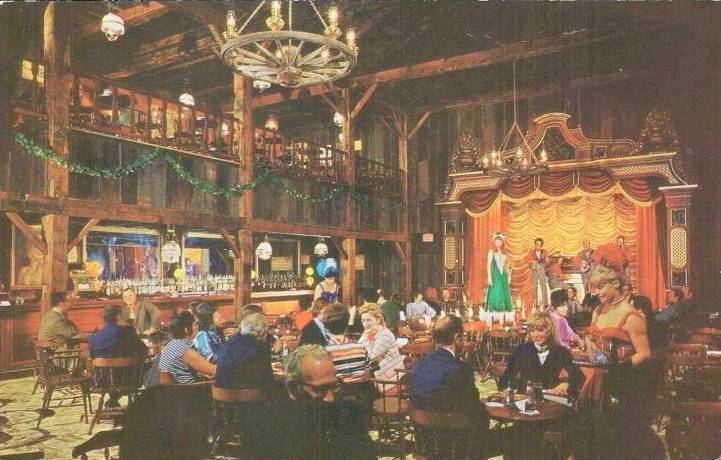 The Skyline Hotel, c. 1962. Image: City of Toronto Archives, Fonds 1464 File 24 Item 5. Midcentury hotels are one of the first things that got me into urban history. There is just something about their design and the role that they tended to play that proves endlessly interesting. Although hardly competition for the Constellation Hotel down the road (now demolished), the Skyline recently caught my eye. 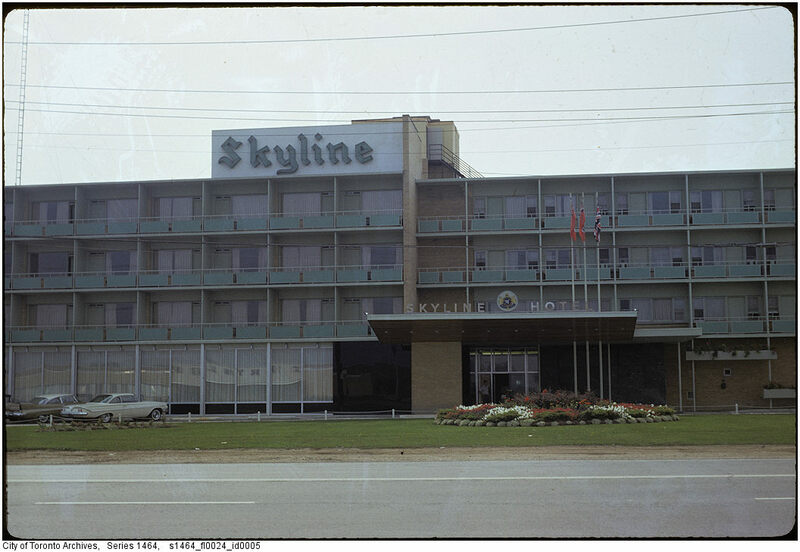 The Skyline Hotel opened in October 1954 and was well-positioned to take advantage of the growing traffic out of the Malton Airport (Pearson today). 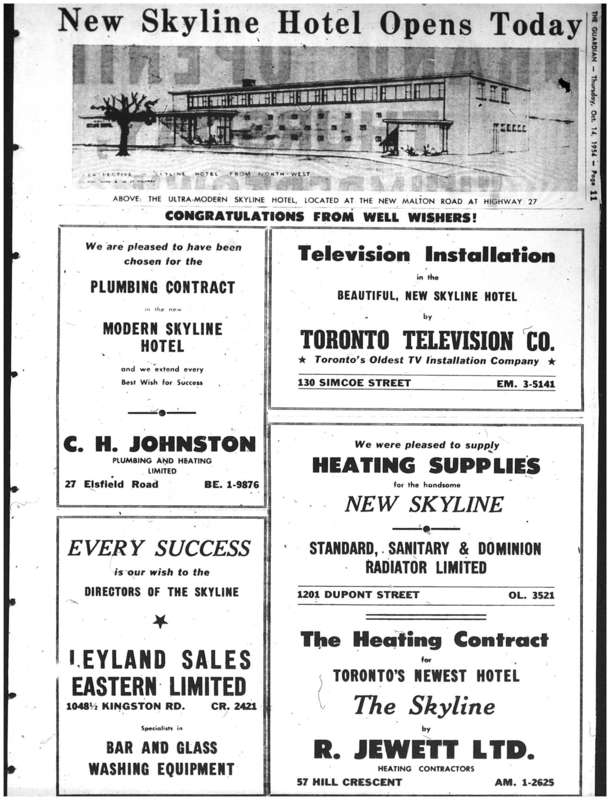 Source: Etobicoke Guardian, October 14, 1954, 11. 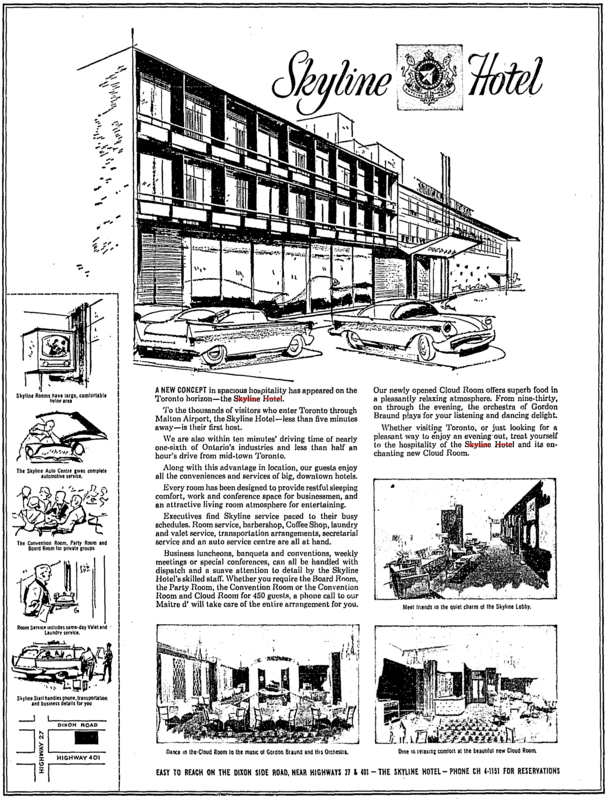 An advertisement from 1958. Source: Toronto Star, October 17, 1958, 9. Diamond Lil’s, of a different era in more ways than one. Source: Chuckman’s Toronto Nostalgia. 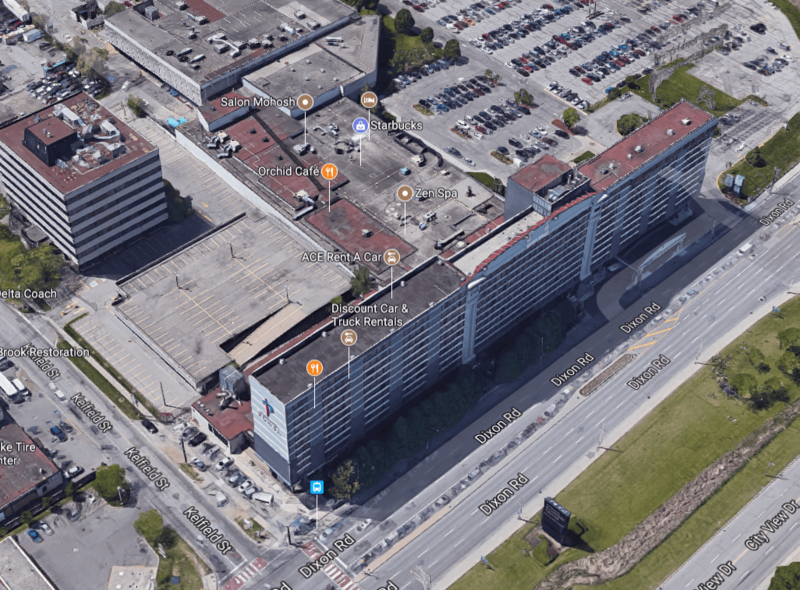 The Skyline Hotel has, as such, ceased to exist, but is now the International Plaza Hotel. Now, it’s the International Plaza. Source: Google Maps. Who built the Skyline Hotel?